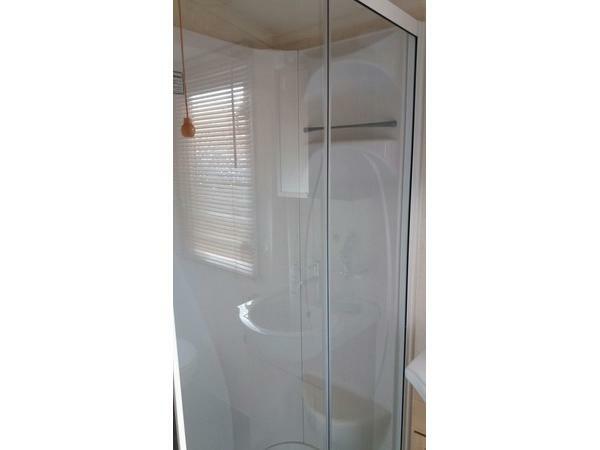 A £50 non-refundable deposit is needed to secure any booking. Full payment to be payed 4 weeks prior to visit. 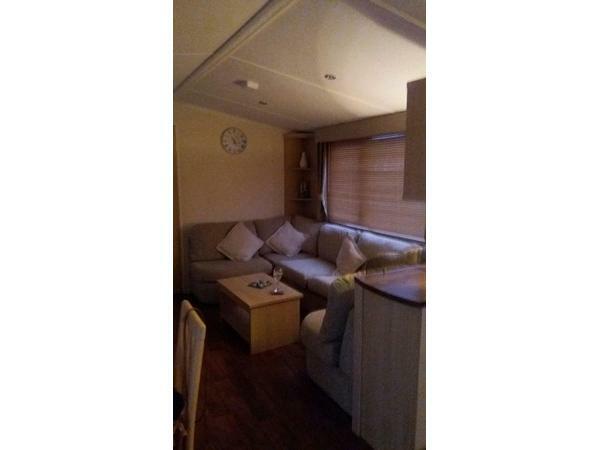 Our caravan will help to give all of you the holiday you are looking for. Fun, exploring, walks, bike rides or just relaxing its all here in North Wales. 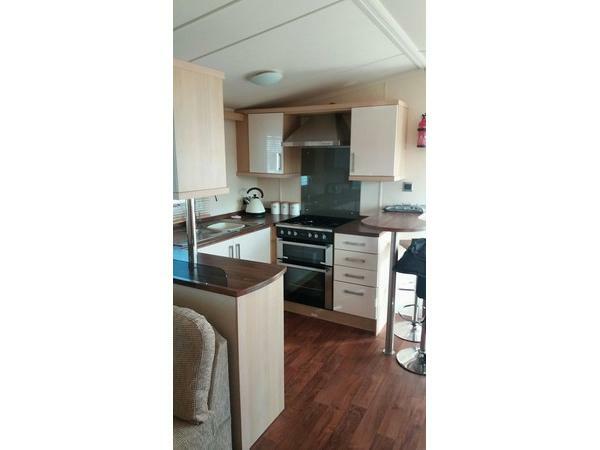 This privately owned, modern caravan is situated a few minutes walk past the main facilities of th park. Large settee which will easily sit all 6 guests. 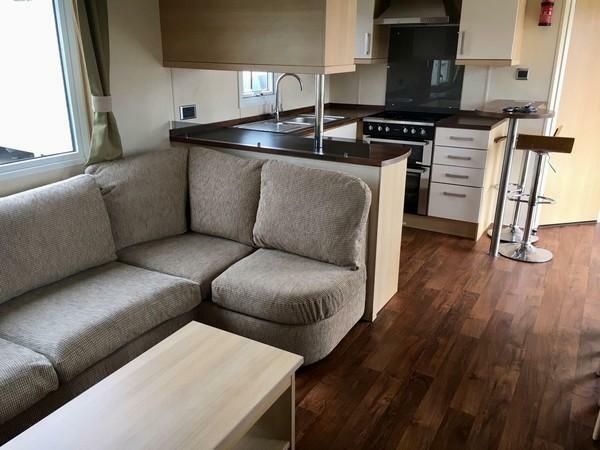 Gas and electric are included though we do ask that you turn off all electrical appliances and radiators when not in the caravan. Outside there is a large grassed area, verandah (with gate) and off road parking. There is easy access to the beach using one of the paths through the sand dunes. 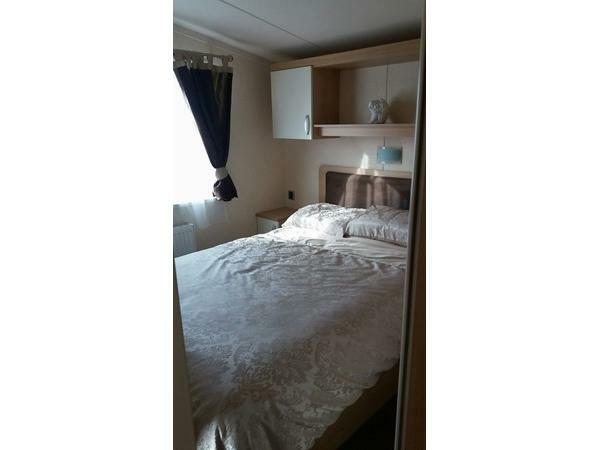 Prestatyn town centre is approximately 5 minutes by car away from the site. As is the railway station and bus station. Please note there are NO passes Included in the price of the holiday. However you can purchase these at an extra cost. Please contact me for prices. Park passes will give you access to indoor and outdoor swimming pools, lazy river (weather permitting) entertainment etc. A full activity timetable is available in reception. 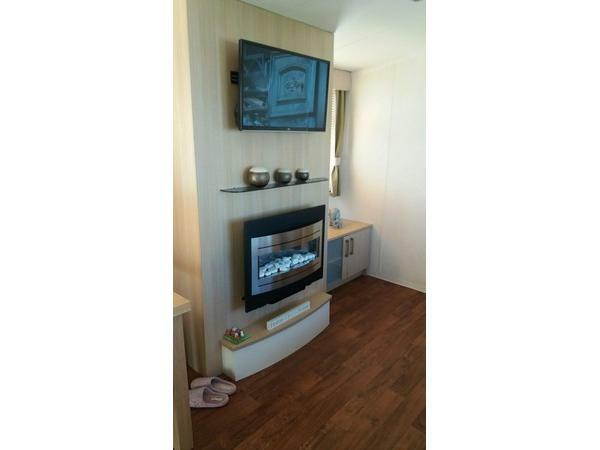 A £50.00 non-refundable deposit is required on booking and the total payment to be made 4 weeks prior to arrival. We also ask for a £50 refundable deposit for loss of keys any damage or breakages. No reviews found. 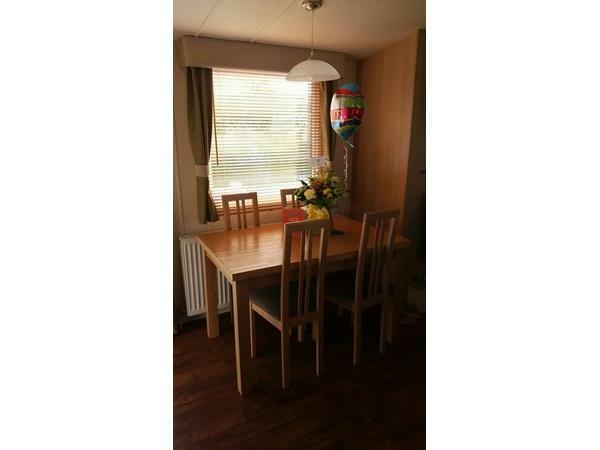 If you have recently stayed in this holiday home please leave a review, it only takes a few moments and will really help future guests when they are searching for holiday accommodation at Presthaven Sands Beach Resort.